Dream of working at home? 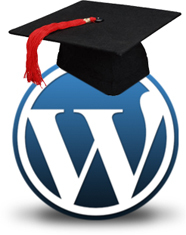 If your answer is “yes” then WordPress Certification Training is exactly what you need. Our classes were developed to teach anyone (even with little or no experience!) 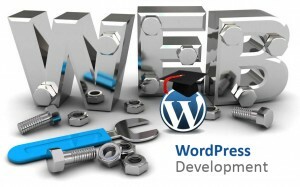 how to build, manage, secure and maintain custom or premium WordPress websites. Median salaries for front-end developers start at $62,500! Your career as a WordPress front-end developer can be started within a matter of weeks! Our live certification training classes are online, private, 1-on-1 and hands-on with your own personal WordPress instructor. These are not webinars and you are not sharing the classes with other students. Your Live Classes Are Recorded & Available For FREE Download! You will learn how to build and manage WordPress Websites with our experienced instructors guiding you every step of the way. 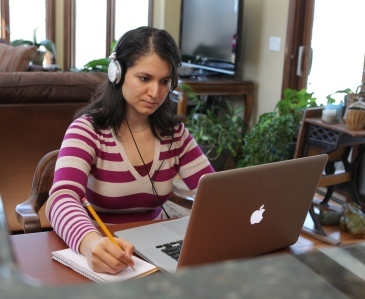 You can take the courses at your own pace and schedule the classes around your busy life. Quickly master your theme’s admin settings, dashboard settings, social media settings and theme options so you can manage your own content. For an immediate consultation, call 512-825-4353 or click here. This training package will give you the experience, skills and confidence needed for professional WordPress administration. Learn how to administrate, manage, edit and secure custom or premium WordPress themes. Our Developer Training and Certification program is for individuals wishing to build a professional career developing WordPress websites.